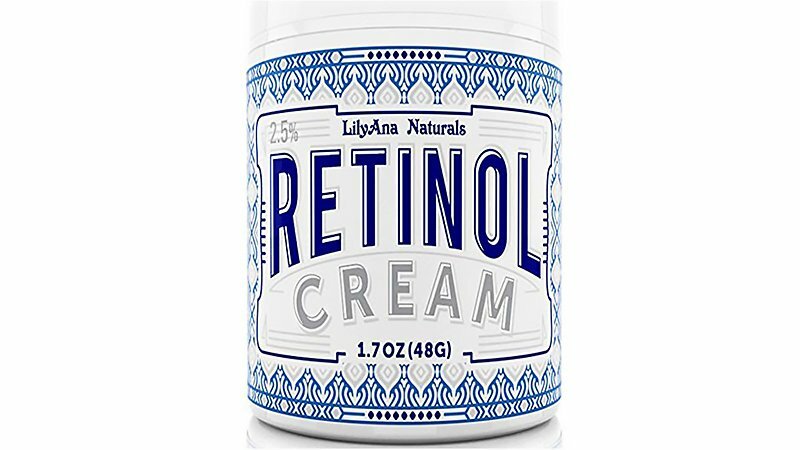 Retinol has a well-earned reputation when it comes to skincare ingredients. If you’re not familiar with it, retinol is a Vitamin A1 derivative used to fight the signs of ageing. It is not only proven to reduce fine lines and wrinkles, but it also helps to prevent them from forming. As well as its anti-ageing benefits, retinol helps with a whole lot of other skincare concerns, including pigmentation and acne. 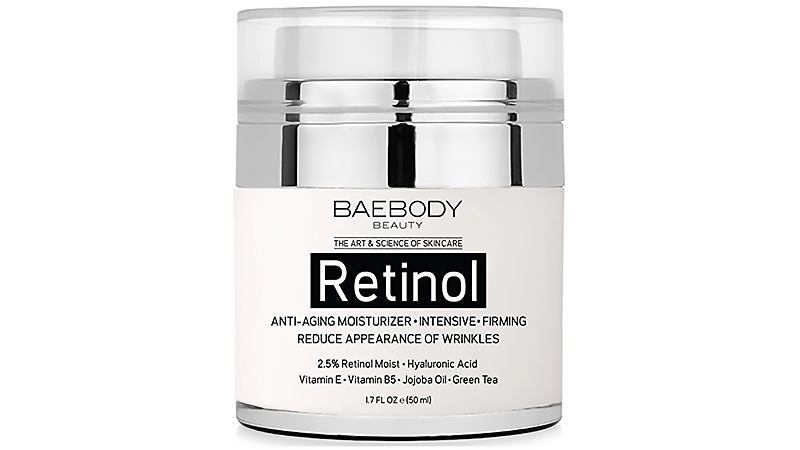 Used by dermatologists all over the world, retinol works by encouraging cells to regenerate. This greatly improves the texture, elasticity and appearance of the skin. To help you chose the right retinol product, we’ve put together a list of the best retinol creams and serums for amazing skin. This lightweight and concentrated formula contains just 1% retinol. 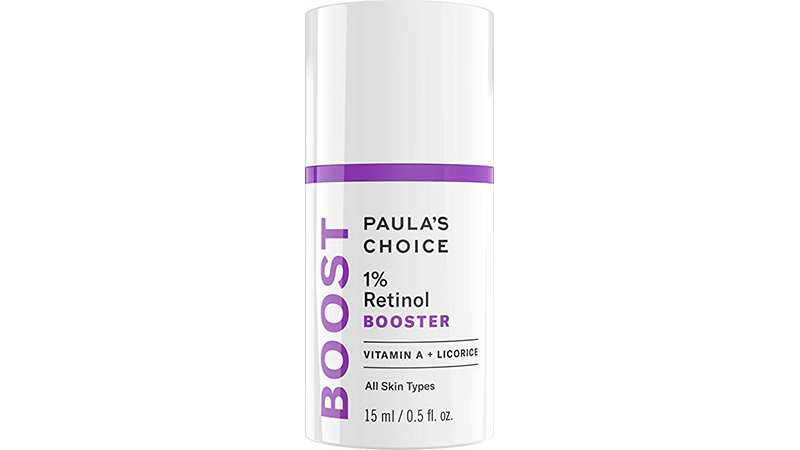 Paula’s Choice retinol booster evens skin tone, renews radiance, brightens complexion and improves the appearance of wrinkles. This helps to create a smooth and invigorated skin. Its slow release delivery system uses peptides and fluid lotion to tighten your skin restoring your youthful appearance. If you have sensitive skin which is not used to retinol, this is the product for you. 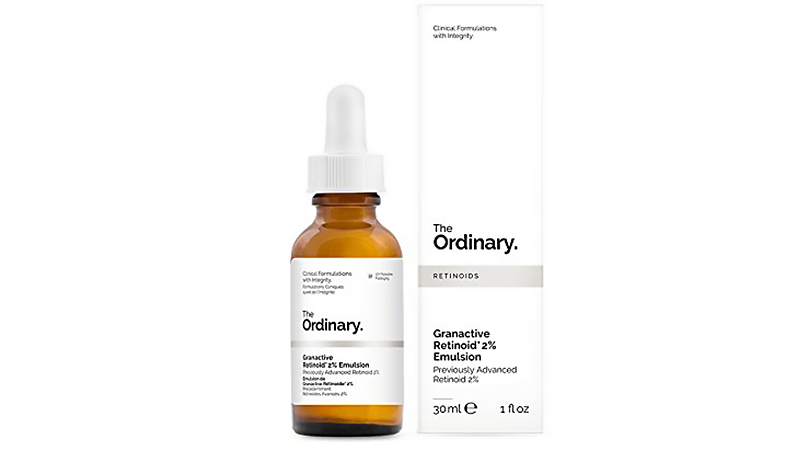 With just 0.55% pure retinol, you can still get all of the anti-ageing benefits such as reduction of fine lines and wrinkles, and acne treatment. Experience younger looking and smoother skin as this product stimulates cell regeneration and collagen production. 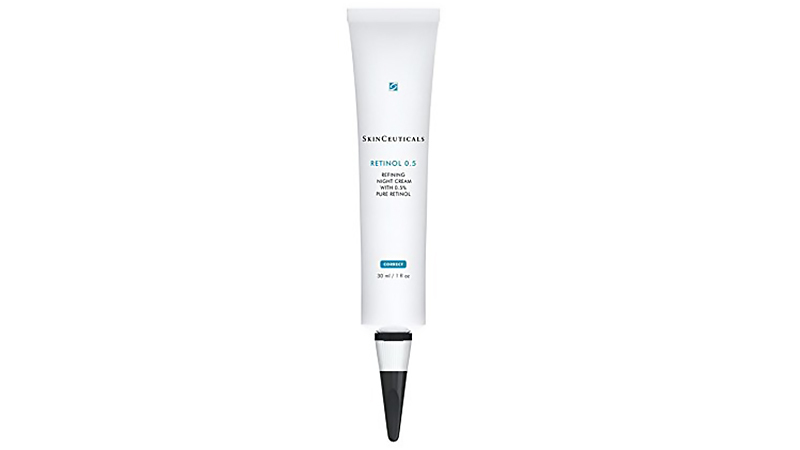 This lightweight retinoid cream is a medium strength emulsion with low irritation levels. So, it is suitable for all skin types. As well as accelerating skin cell turnover, and reversing the signs of ageing this formula also treats a number of skin conditions. These include pigmentation, ageing, and acne. It also helps prevent the formation of wrinkles. 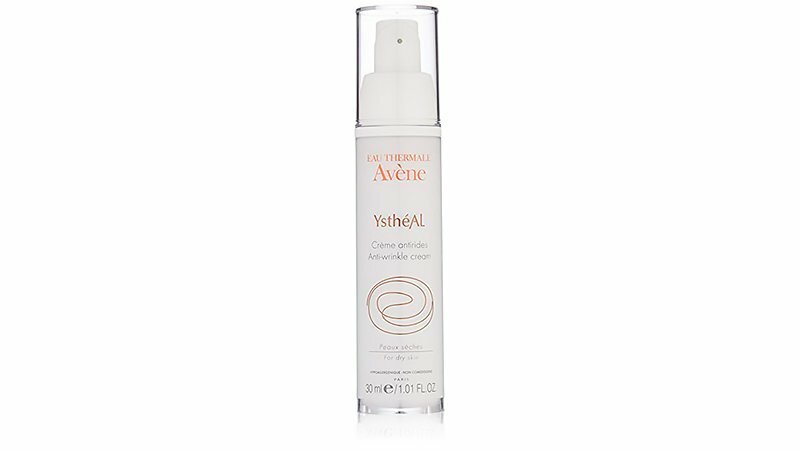 With its light texture and delicately peach tinted formula, Avene Ystheal Anti-Wrinkle Serum improves suppleness and comfort of dry skin. With Retinaldehyde and Pre-tocopheryl this product is proven to reduce and reverse the signs of ageing. Renewing the skin’s appearance this product is also hypoallergenic and non-comedogenic. 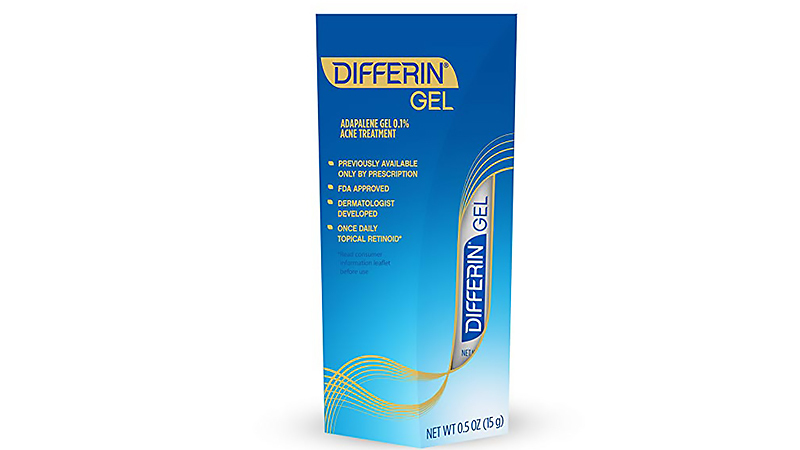 Differin Gel is the first over-the-counter product with active ingredients for acne in over 30 years. 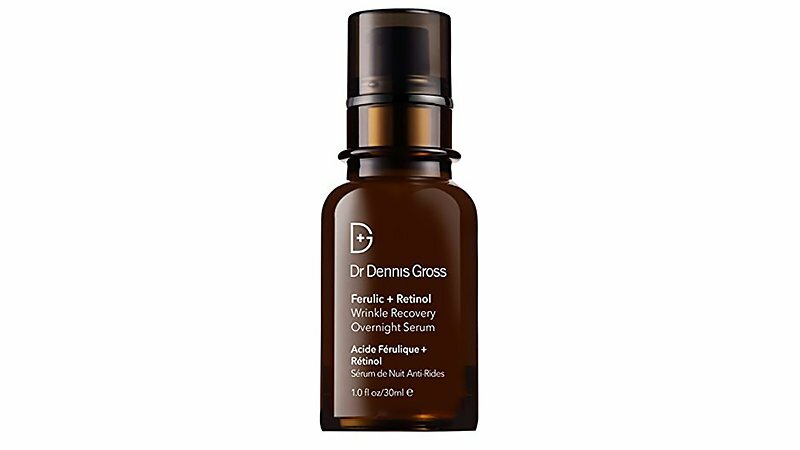 No prescription required, this strong retinol formula is what you’ve been looking for to combat acne. While preventing breakouts, blackheads, whiteheads, blemishes and clogged pores it will also restore your skin tone and texture. 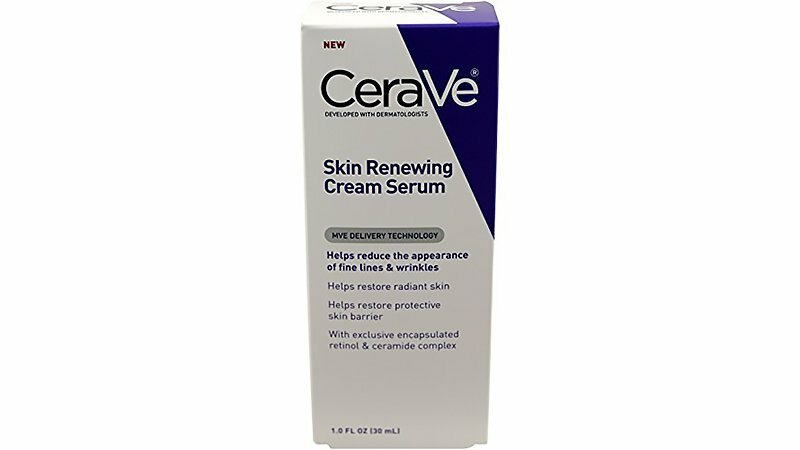 By repairing and restoring your skin’s natural barrier, CeraVe Skin Renewing Cream Serum reduces the appearance of fine lines and wrinkles. This means brighter, smoother and healthier skin. The ingredients are more gentle on the skin making them less likely to cause rashes and other irritations. With a touch of vitamin D, your skin will be more radiant than ever. Baebody is so confident that you’ll love this product, that they’re offering a risk-free money back guarantee. So, if you aren’t satisfied with the product you can return it for a full refund. However, we think once you experience the anti-ageing and hydrating benefits of this retinol moisturiser, you won’t be sending it back. Suitable for even the most sensitive skin, this youth activating cream with Retinoate is very powerful. 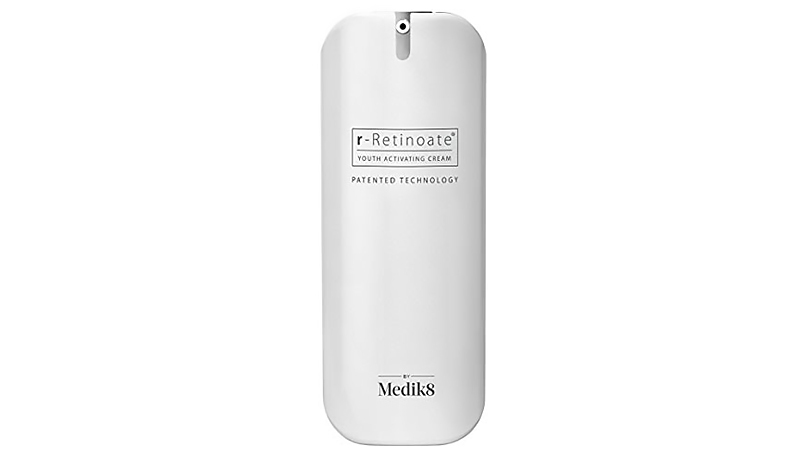 Medik8’s formula revitalises skin for a more youthful appearance. Your skin will be brighter, clearer and healthier with just a few uses and will improve dramatically over time. This product will work wonders for your marks and imperfections, with some customers even experiencing overnight results. Antioxidant ferulic acid and retinol reduce collagen breakdown and promote cellular turnover. This leaves your skin smoother, firmer and more radiant. As well as giving you a flawless complexion, it is also paraben free and vegan. Soothing vitamin A will quickly deliver noticeable results minus the irritation, dryness and redness caused by other retinol products. The high concentration of plant-based ingredients promotes clear, healthy and youthful skin. This moisturiser will hydrate and nourish your skin while also preventing breakouts. LilyAna Naturals also offer a full refund if you’re not satisfied with this product. 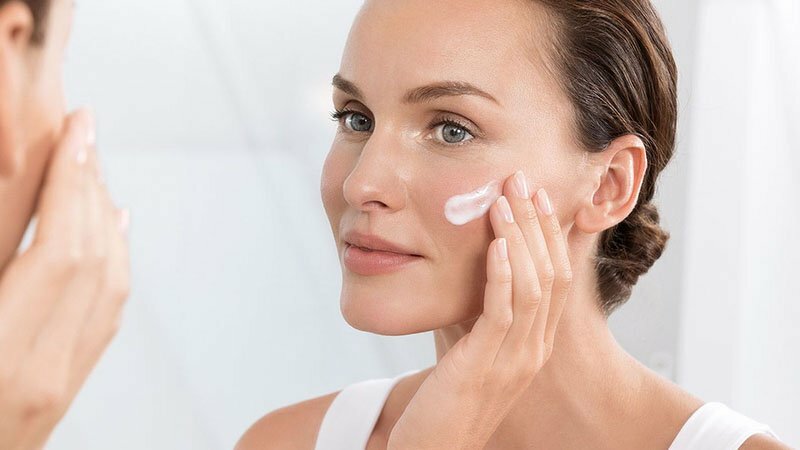 Check our skin care guru Julia Pratt’s rundown of all things retinol for more information on all the products we have mentioned.